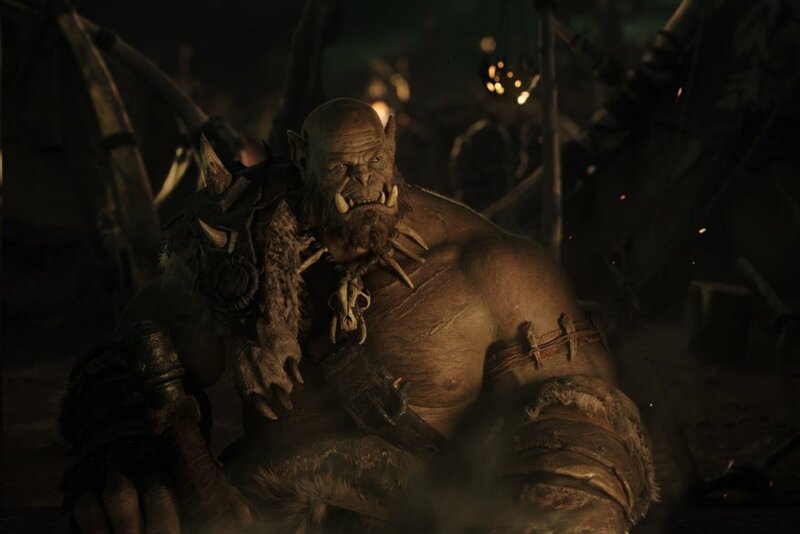 The World of Warcraft film is undoubtedly one of the biggest games-into-films projects that has ever been attempted, and pressures are high on everybody involved to get it juuuuust right. 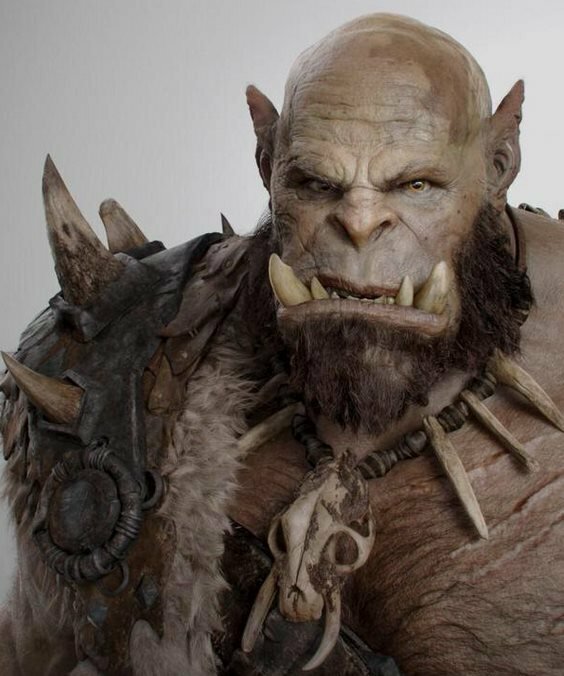 Well, two images from the film have surfaced, and they are of Orgrim, one of the orcs who will be in the upcoming Warcraft film. This amazing rendition of him was created by Industrial Light and Magic, and well, they did a fantastic job. Visuals aren’t everything in a film, of course, you can have fantastic visuals and still be end up being a load of pants. But, it’s a great start to see they have gotten the look down this right. Everything depends on how this looks in motion, of course, but CGI can do amazing things, alongside excellent animation. See: Rise of the Planet of the Apes. Tagged with film, images, movie, screenshots, warcraft, world of warcraft, wow.